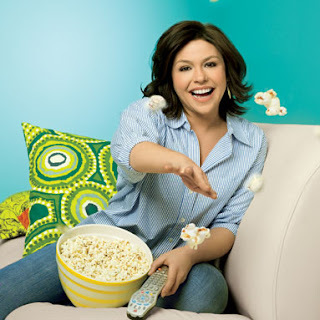 I don't like to think of a world without Rachael Ray (what would I cook? ), but Patricia Sheridan of the Pittsburgh Post-Gazette asked Rachael Ray what her exit strategy is. Oddly enough, I don't think I've ever heard anyone ask her that before. Check out the full article here to read about Rachael's holiday plans and some details on her outlook on life. I have given some real thought to it, and I have to say everything happened so far very organically. I think at the end of the day, the viewers, the readers, the public that we serve, they will decide big or small what becomes of each of those worlds over the next several years. So there's not a lot of point in worrying about it. You can spend so much time planning ahead or having a two-year plan or a five-year plan, but life has a funny way of changing that whether you want it to or not. I think that's a great thing because you have to change to grow. So I don't know what's going to happen. Certainly, maybe five or six years from now I'd like to have a little bit more personal time, but I don't know that I'm gonna be the boss of that, so we'll see [laughing].